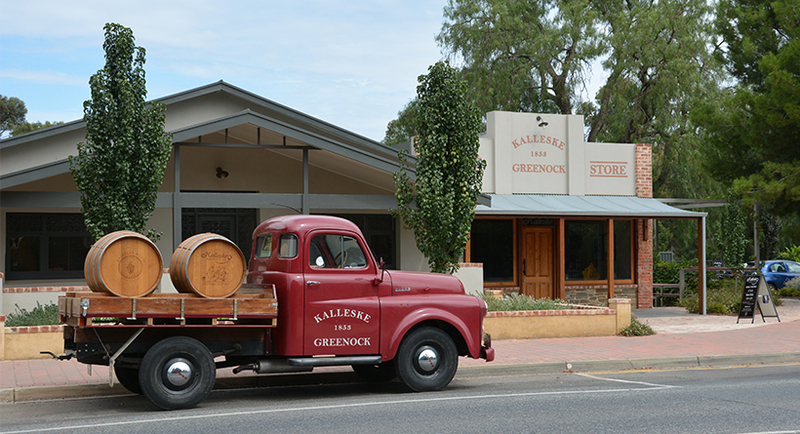 Bellevue Estate is a family owned winery in the township of the world renown McLaren Vale wine region. They produce only one product, their single vineyard Bellevue Estate Basket Pressed Shiraz. All wine is made on site in their own micro-winery. 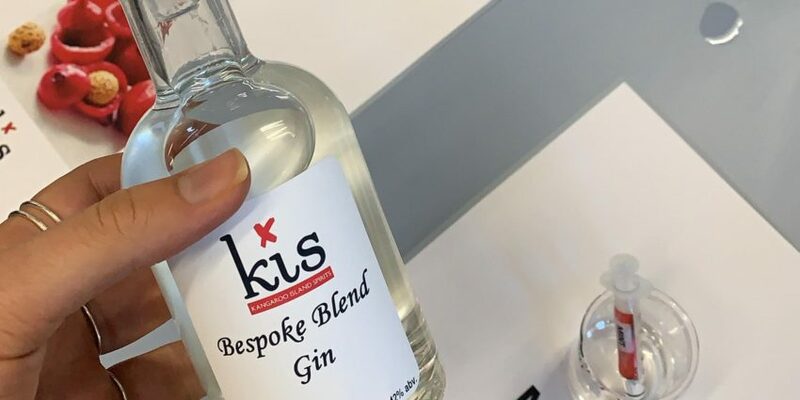 Their wine is fermented in small two tonne open fermenters prior to basket pressing with a limited release of only 600 to 1000 cases. 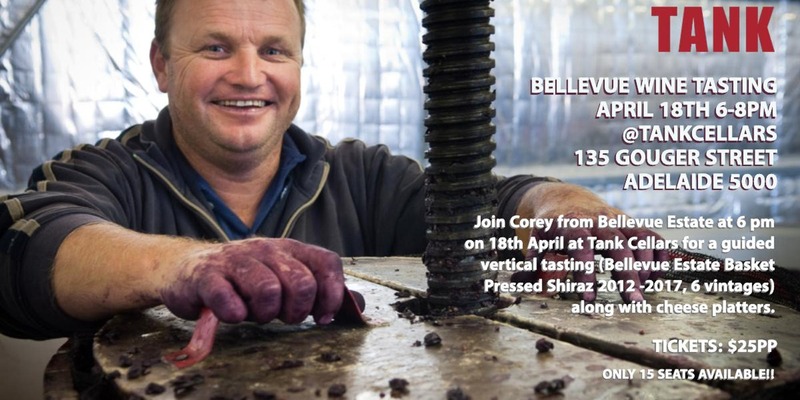 Join Corey from Bellevue Estate at 6 pm on 18th April at Tank Cellars for a guided vertical tasting (Bellevue Estate Basket Pressed Shiraz 2012 -2017, 6 vintages) along with cheese platters.